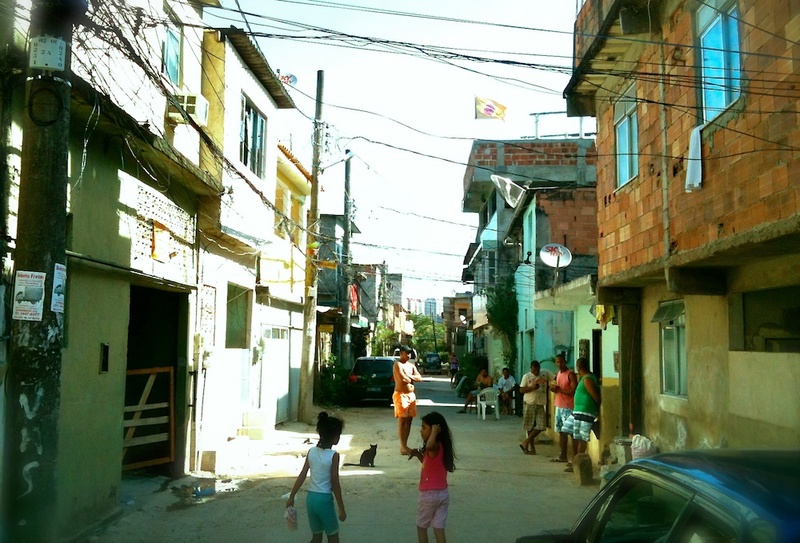 Catalytic Communities’ mission is to develop models for effective integration between informal and formal settlements in cities across the globe, based on the experience of Rio de Janeiro. 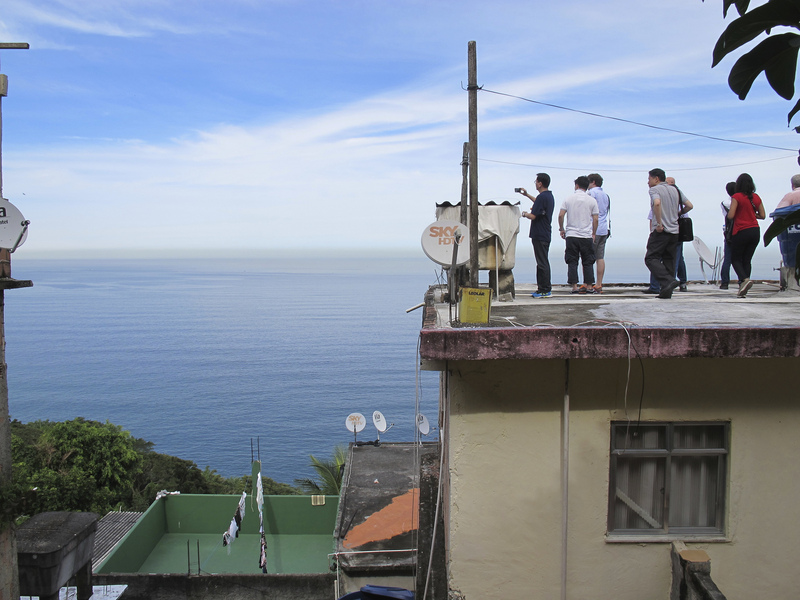 Catalytic Communities is dedicated to improving the quality of life for all Rio de Janeiro residents by driving a creative, inclusive and empowering community-led integration between the city’s informal and formal communities, in which the city’s favelas are recognized for their heritage status and their residents fully served as equal citizens. 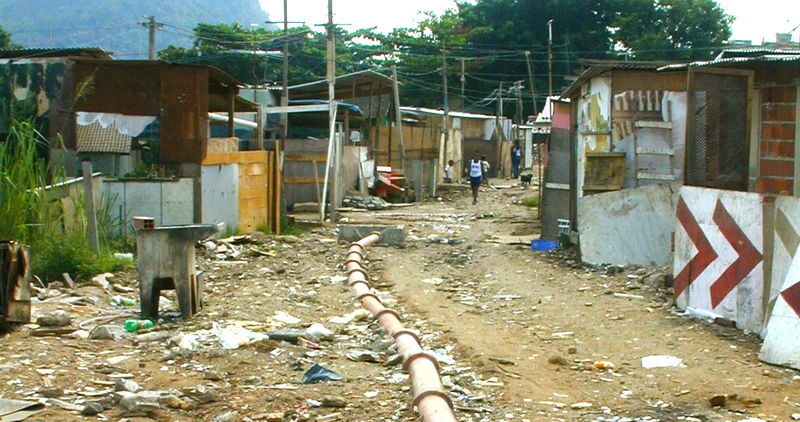 This is done through a combination of education, research, training, strategic communications, technology, networks, advocacy, and participatory planning. 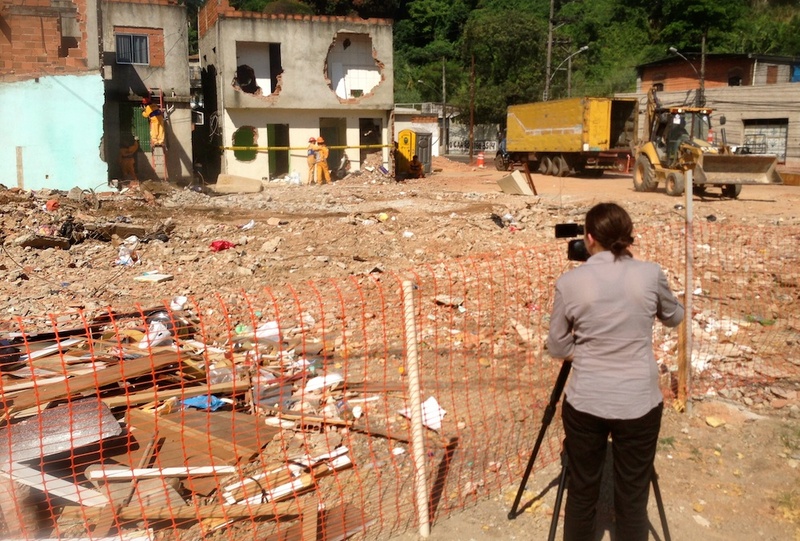 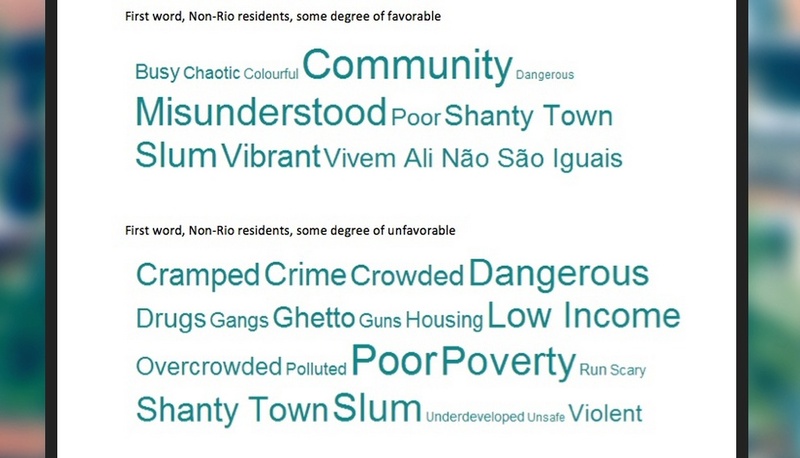 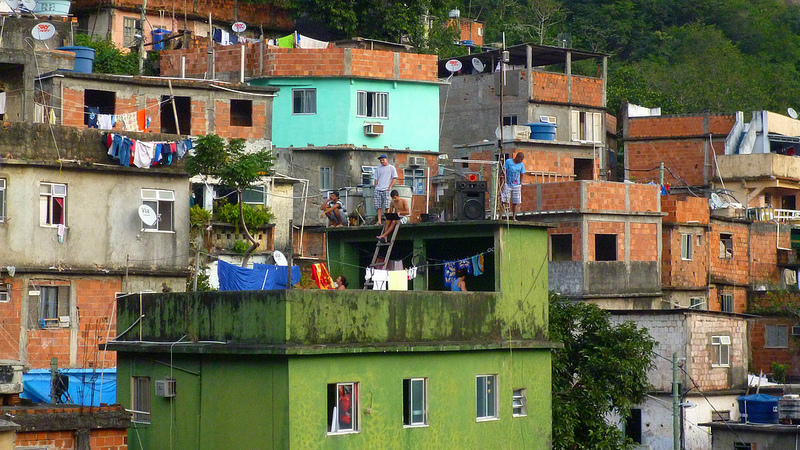 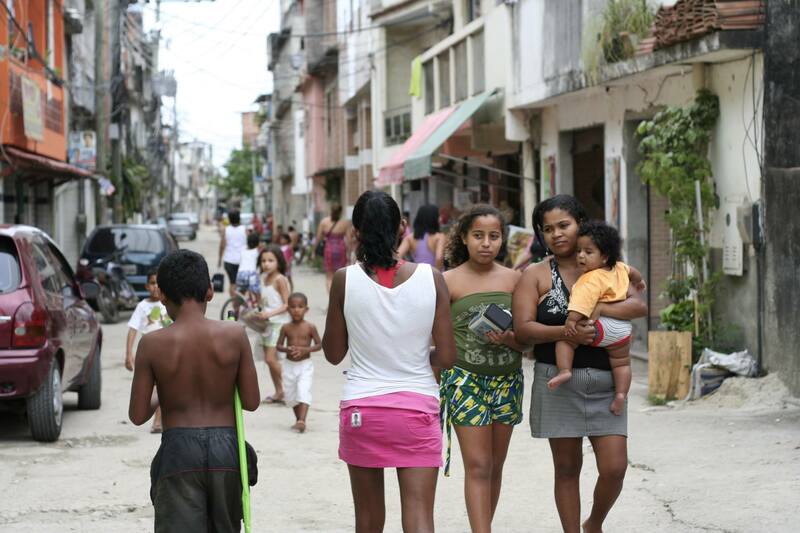 Rio de Janeiro has some of the oldest urban informal settlements in the world today. 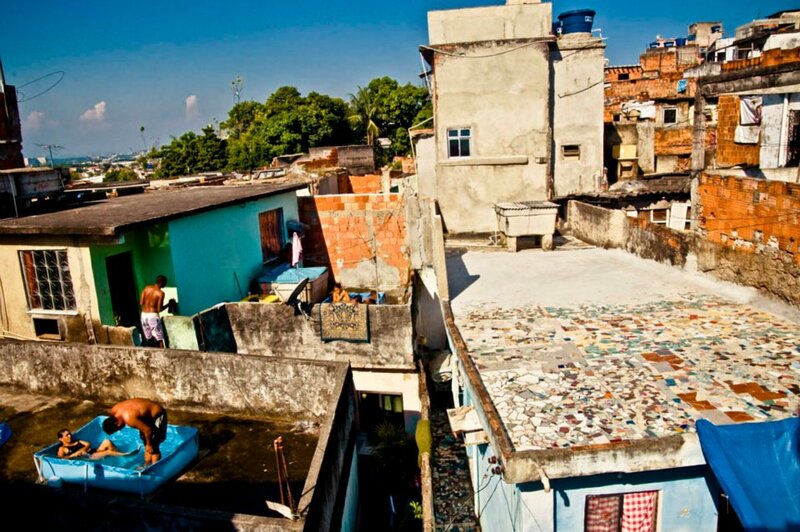 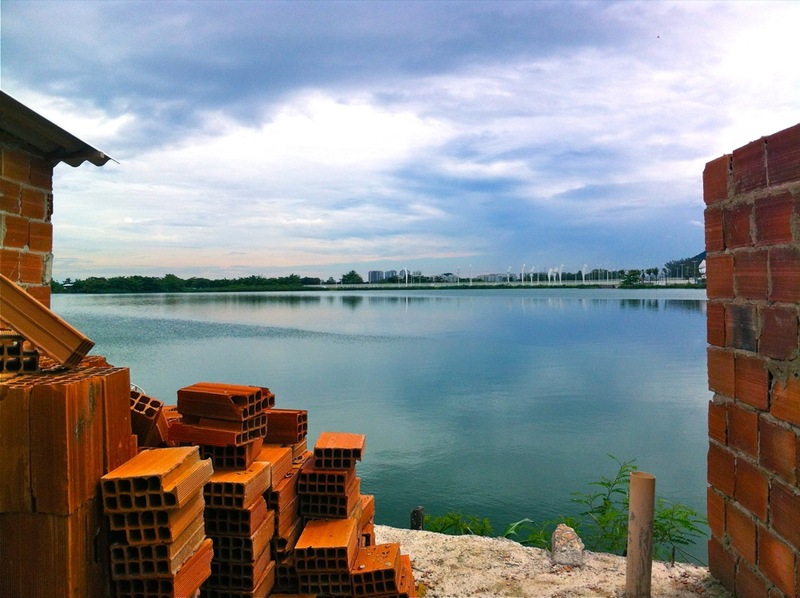 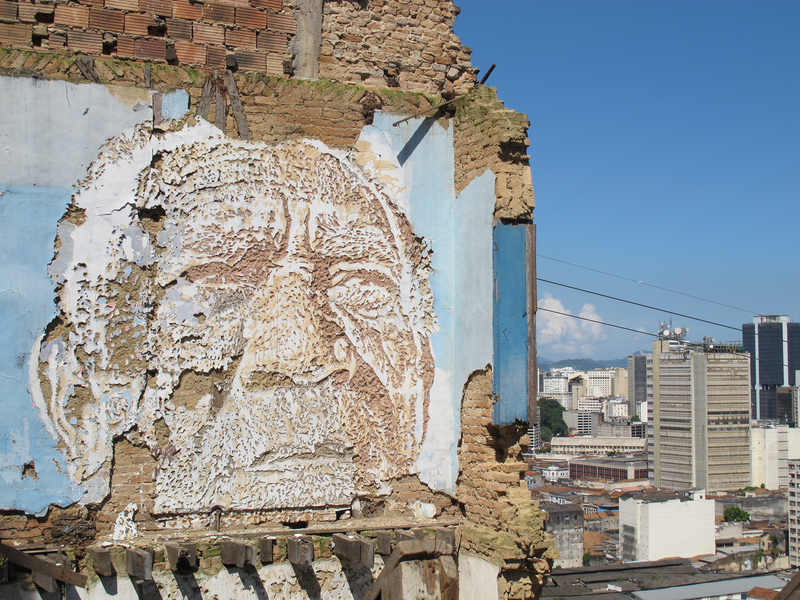 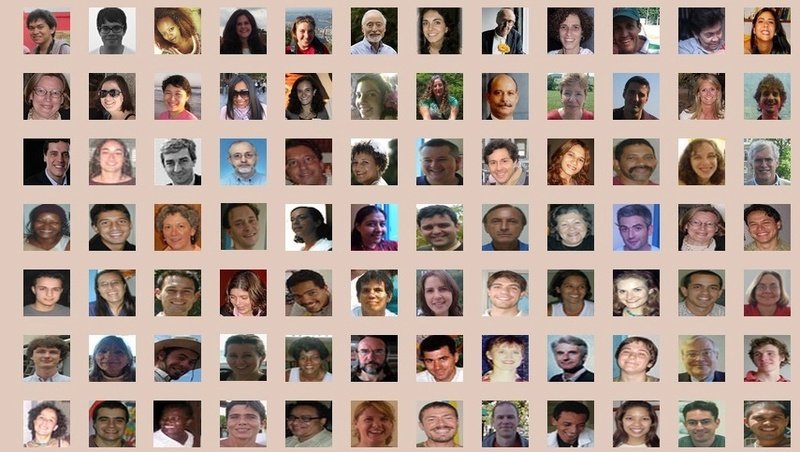 As such their accomplishments–and existing challenges–serve as an opportunity for learning and forming creative solutions that can be applied around the world in the decades ahead, as the UN predicts informal urban settlements will be home to nearly a third of the global population by 2050. 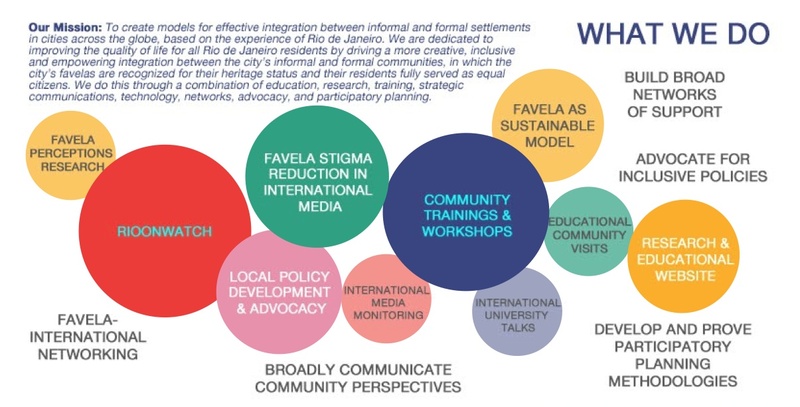 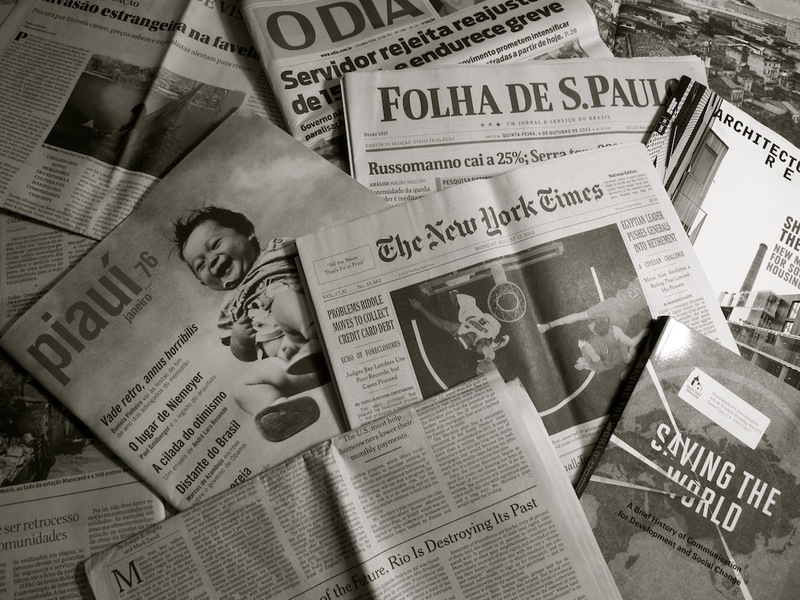 We leverage social media, provide community training, and advocate for participatory planning and pro-favela policies with the long term goal of realizing the potential of Rio de Janeiro as a true example of inclusive urban integration. 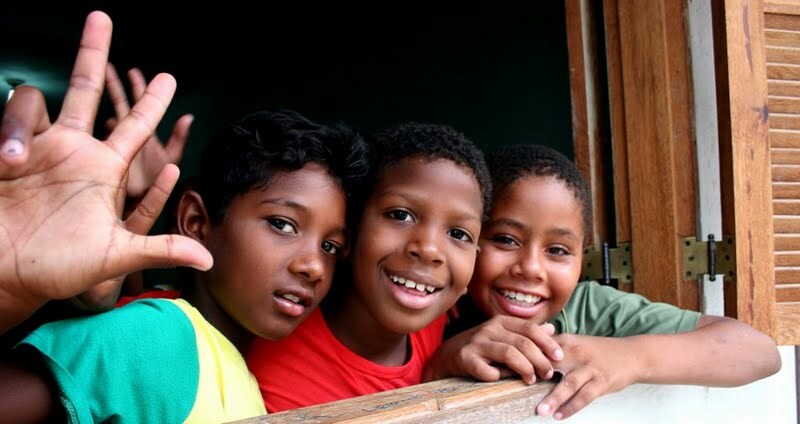 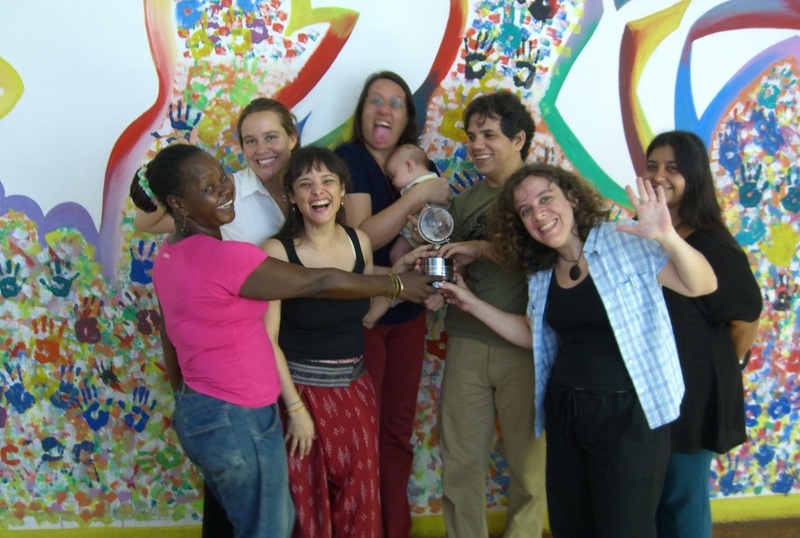 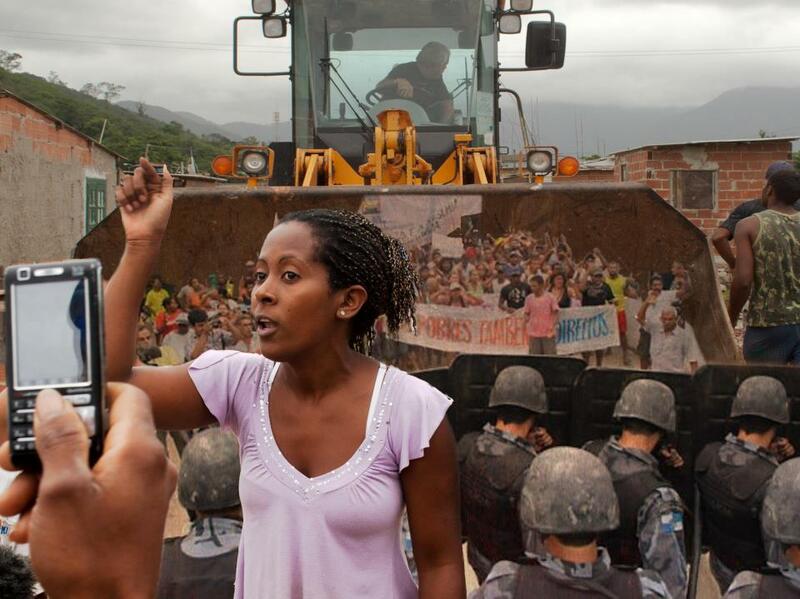 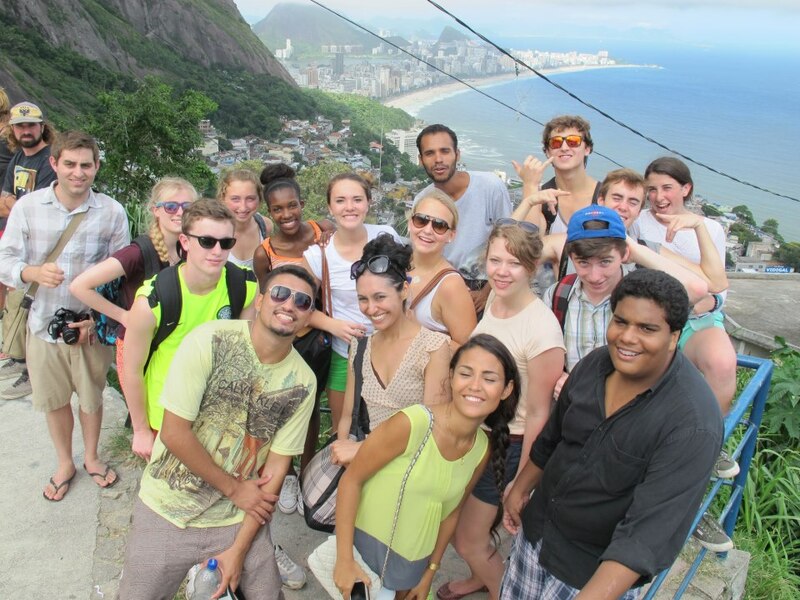 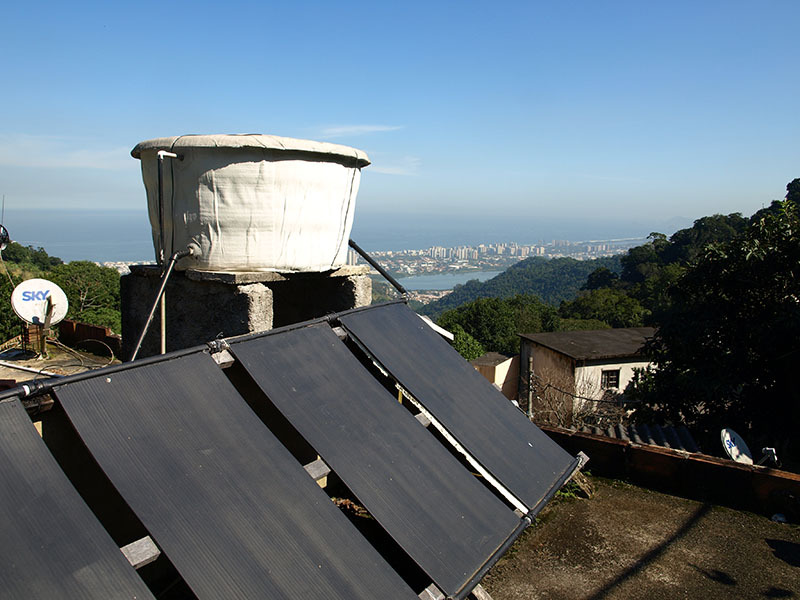 Programs include strategic trainings for favela organizers; developing forums and networks to bring support and visibility to community struggles, solutions and perspectives; developing and testing policy recommendations for favela development; conducting educational community visits and public speaking on topics related to favela development; conducting opinion and impact research; and the extensive use of social media, educational publications, and advocacy campaigns.